Specialist areas of work include: cyber investigation, digital forensic examination, financial investigation and specialist intelligence resources alongside traditional detective work tackling serious drug trafficking and firearms offences across Force boundaries. Why Are The Police Interested In Phishing? 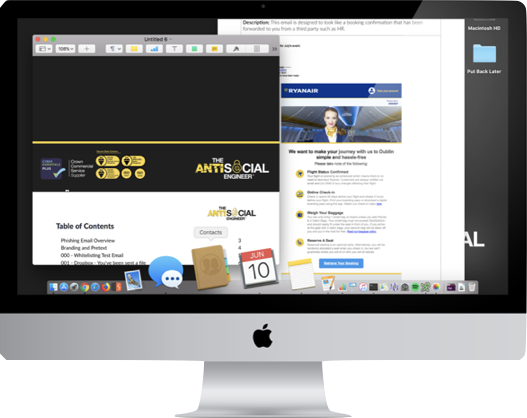 At The AntiSocial Engineer Limited when we run educational phishing awareness campaigns with our corporate clients we see reductions in their overall click rate, improvements in reporting rates and genuine engagement from employees! It's no secret that phishing awareness training such as AntiPhish - when done well! is proven to reduce the damaging consequences of a phishing email and it empowers users forming a strong defence. The police want to tap into our skills and bring free phishing campaigns to the smallest businesses in the area. 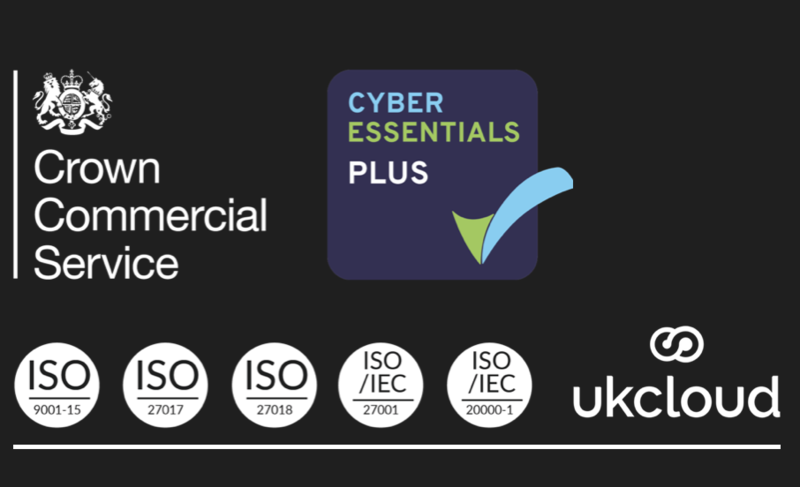 This is a pioneering scheme that hopes to remove the barriers small businesses face when wanting to conduct security testing and training. Businesses that wish to receive phishing emails will soon be able to sign up to the YHROCU's new service and receive convincing mock phishing emails. If people click on a 'malicious' link they will be forwarded to training and education on the subject of phishing. YHROCU are focussed on helping their staff and local businesses understand the dangers of phishing emails. Together we aspire to reduce the risks by achieving an improvement of awareness within the community. We are keen to help protect their hard work and provide YHROCU with the knowledge and tools needed for this important endeavour. Sharing our own techniques and delivery mechanisms was important for effectiveness. It’s important no one is unduly scared or inconvenienced by a phishing training email, we helped set the tone for future emails sent from the force by sharing some of our templates. The focal point of the project is emails will be sent solely from the control of YHROCU, no data will be seen by us. We spent time sharing how delivery should be done.